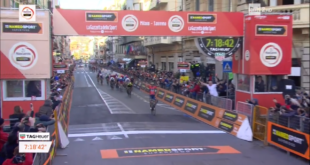 Volta a Catalunya 2018, Valverde takes the sprint! 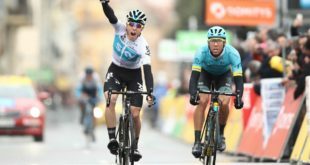 Milano-SanRemo 2018, Nibali takes a terrific win! 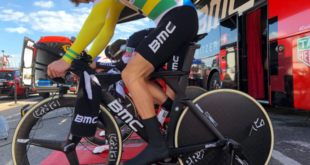 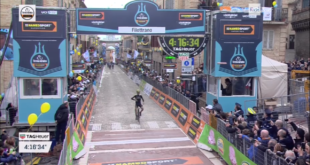 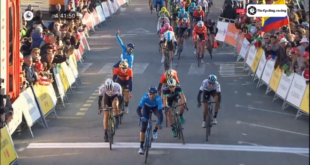 Paris-Nice: David De La Cruz wins Stage 8, Overall Victory for Marc Soler. 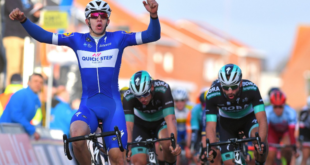 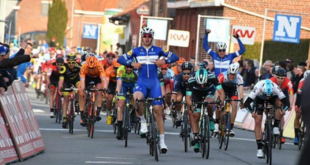 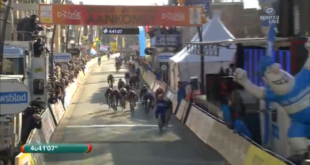 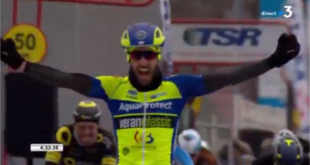 Ronde van Drenthe 2018, Sisr gets the victory!